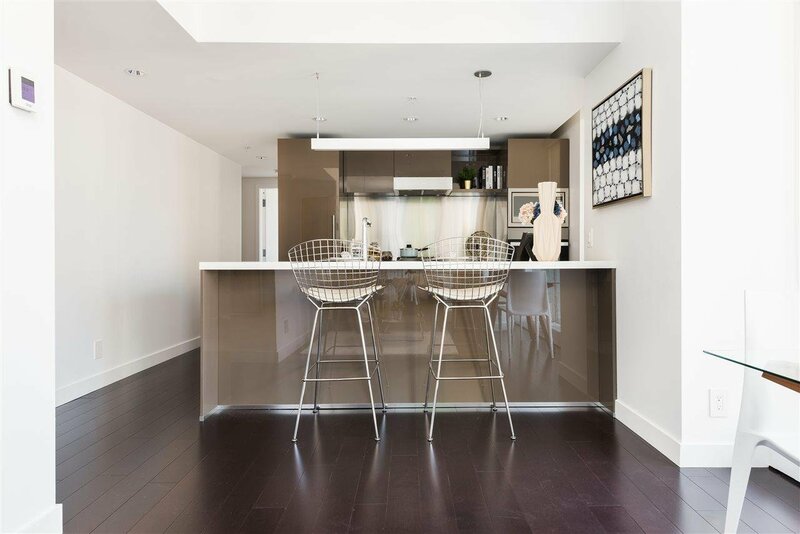 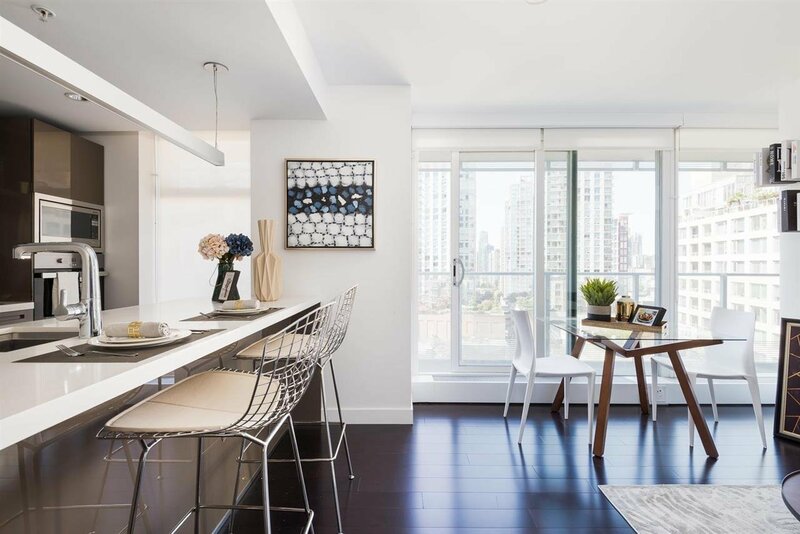 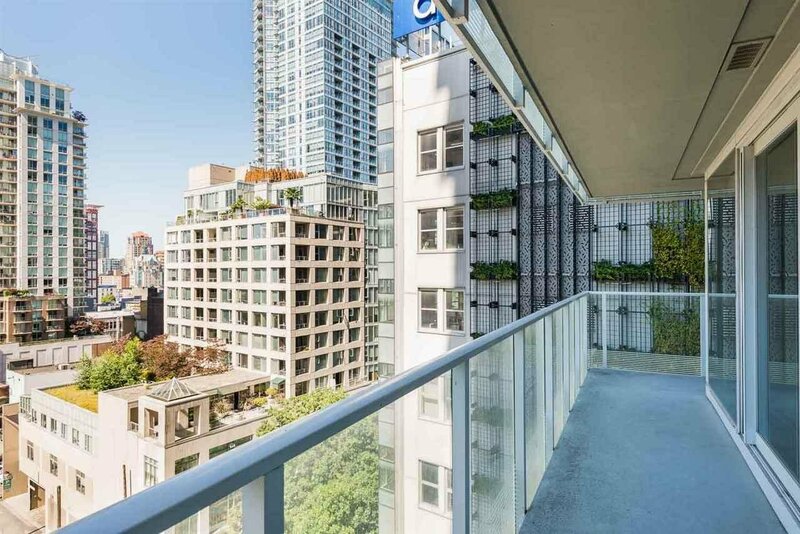 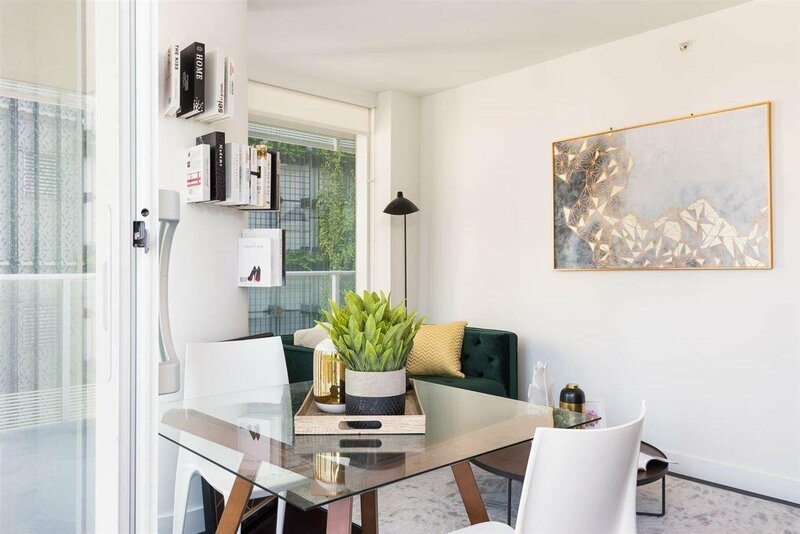 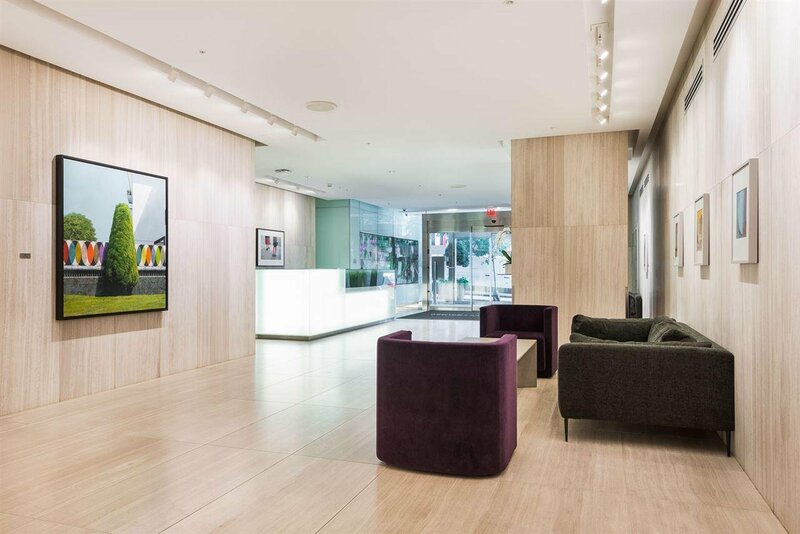 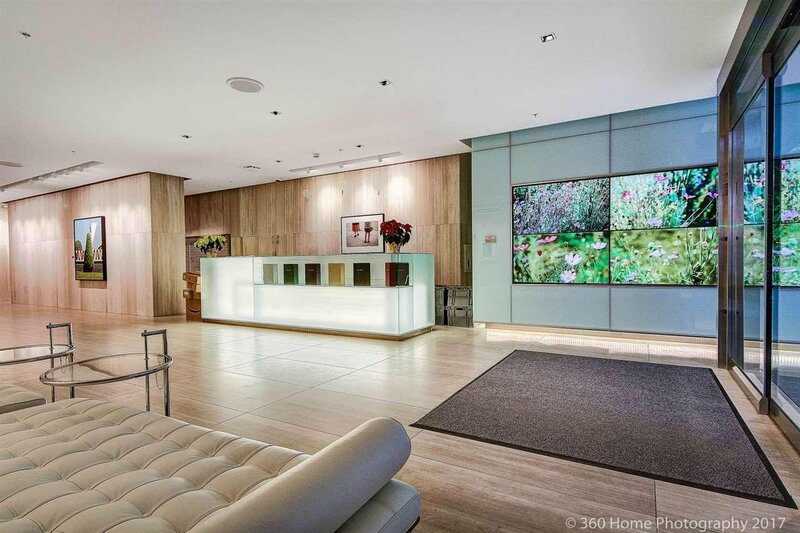 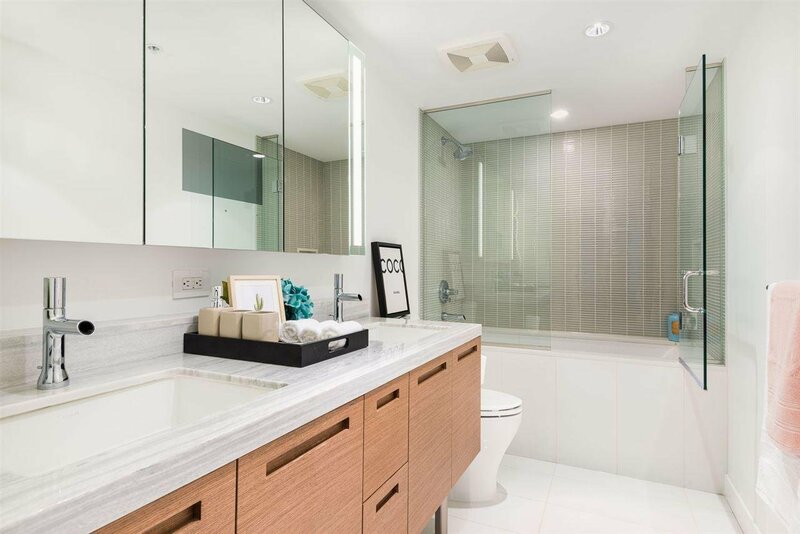 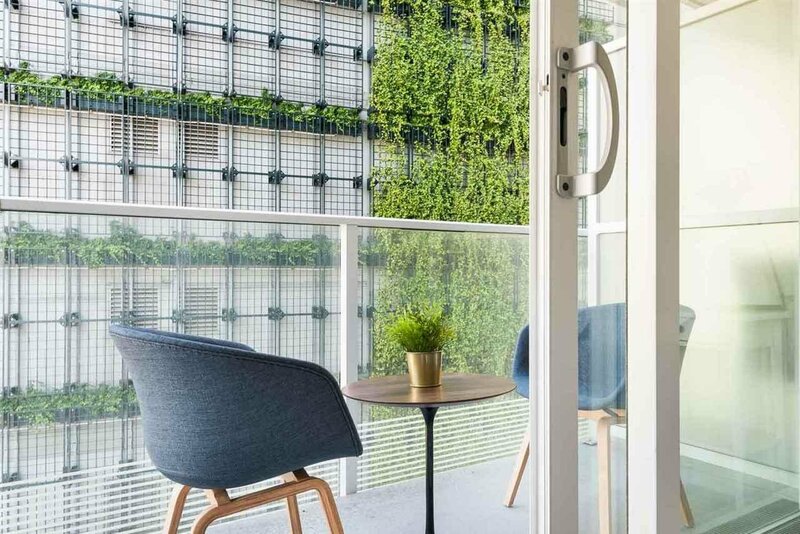 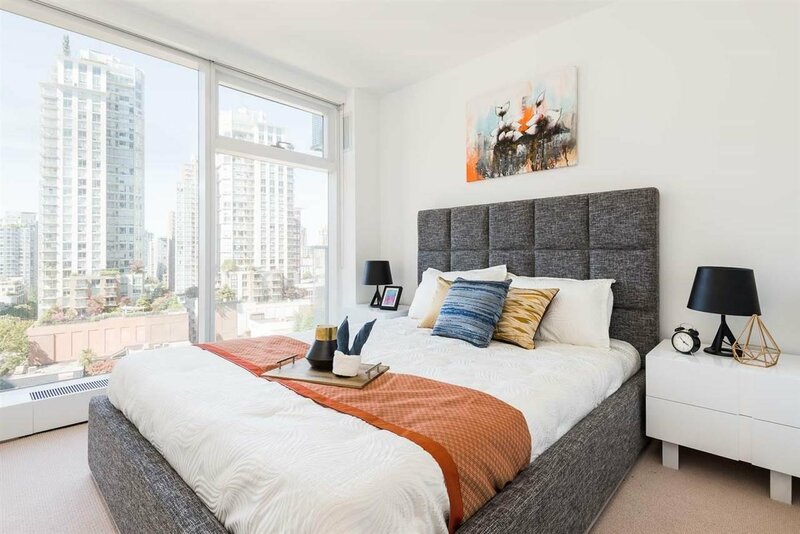 1201 777 Richards Street, Vancouver - 2 beds, 2 baths - For Sale | Marie Yngson - Team 3000 Realty Ltd.
"TELUS Garden" by Westbank. 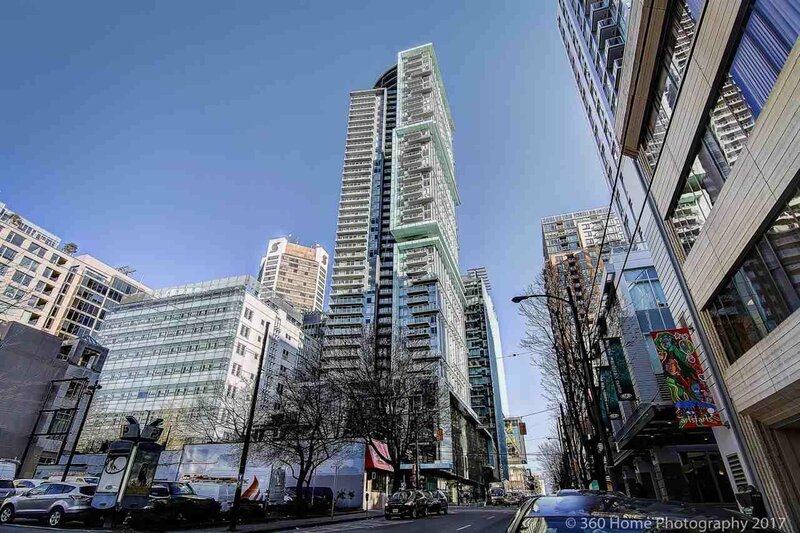 Amazing Southwest facing unit located in the heart of downtown Vancouver. 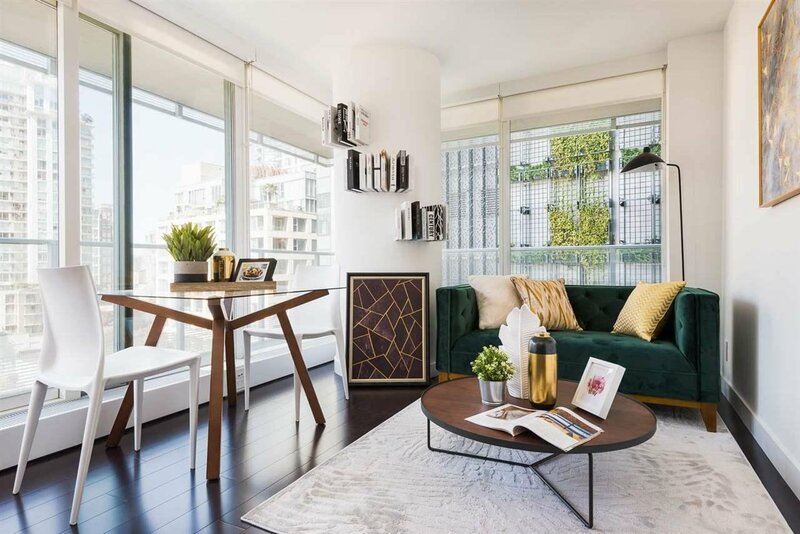 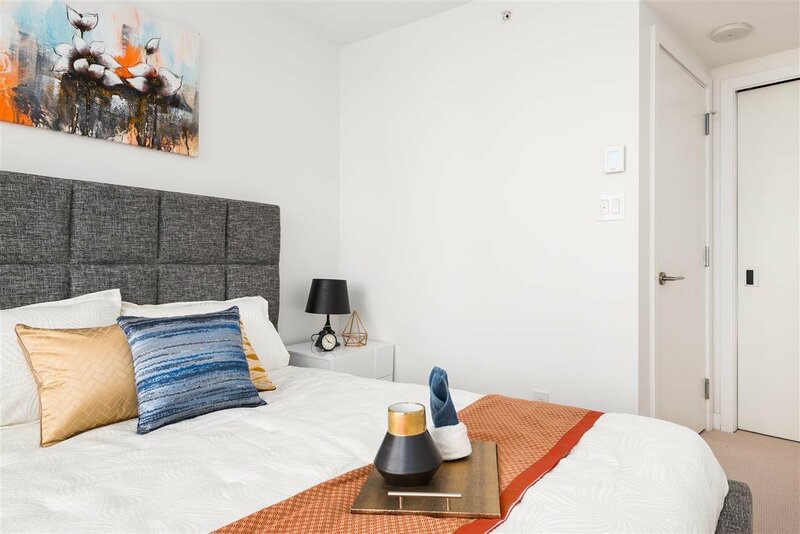 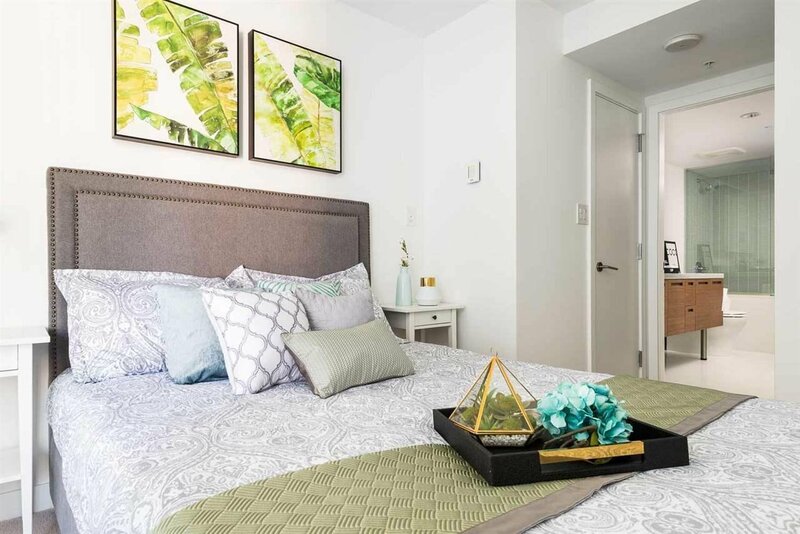 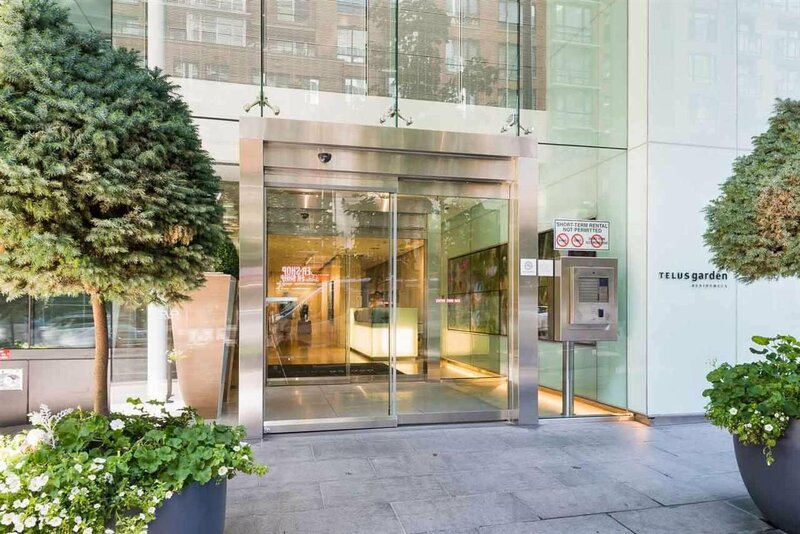 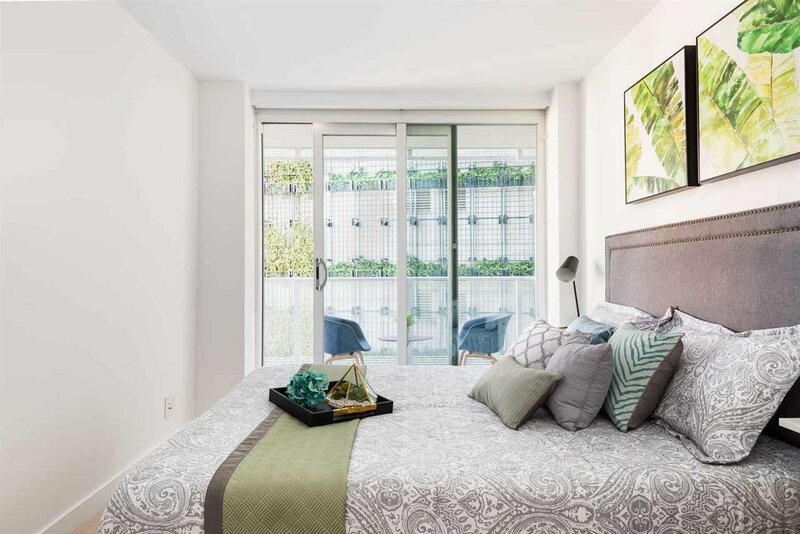 This is a beautiful well laid out bright and spacious 2 bedroom/2 bathroom and flex apartment with a wrap around balcony that bring in the City Views! 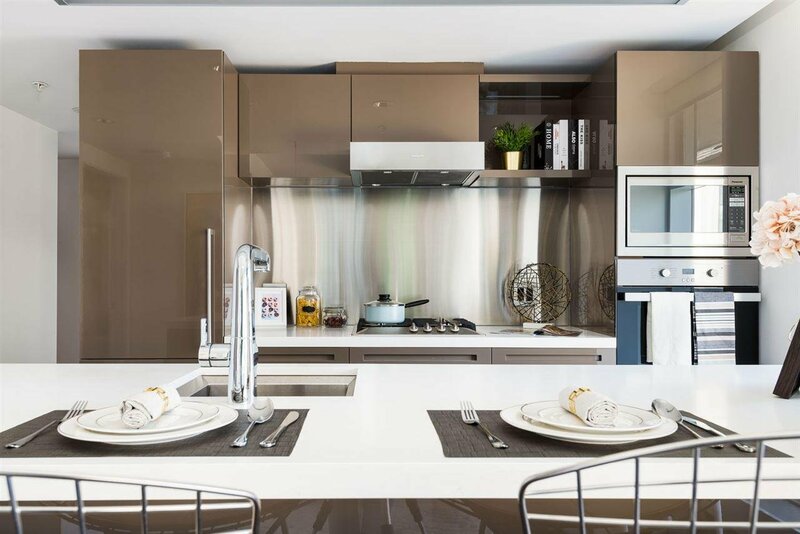 A Gourmet kitchen with Quartz countertops & top of the line Miele appliances. 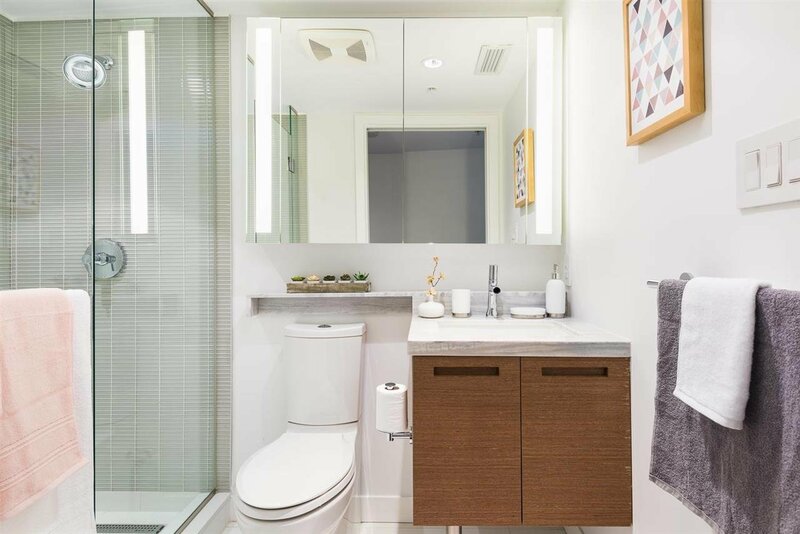 Kohler bathroom fixtures, bamboo hardwood and carpeted floors, energy efficient heating and cooling system. 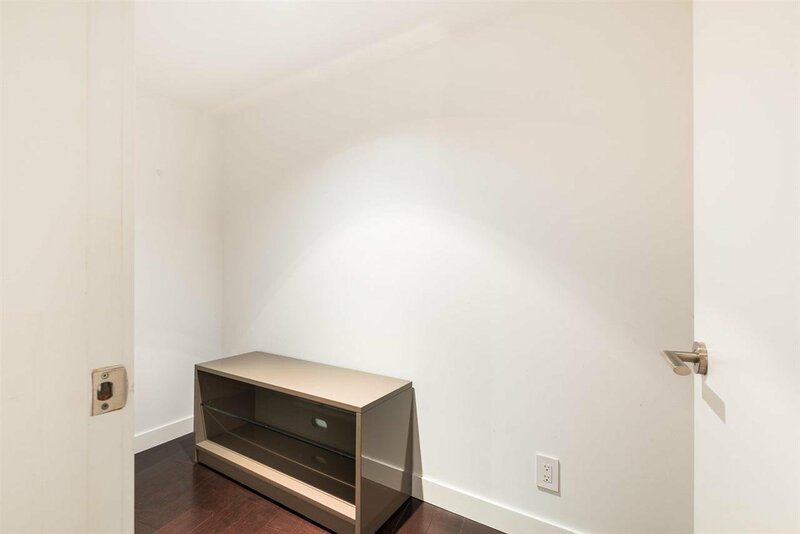 The unit comes with one parking and in-suite laundry. 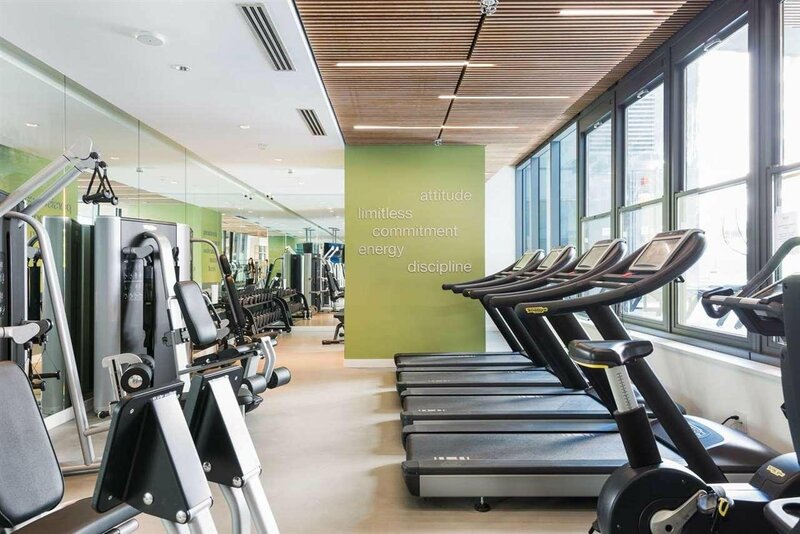 The building has great amenities: concierge, outdoor pool, dog park, gym, elevated garden. 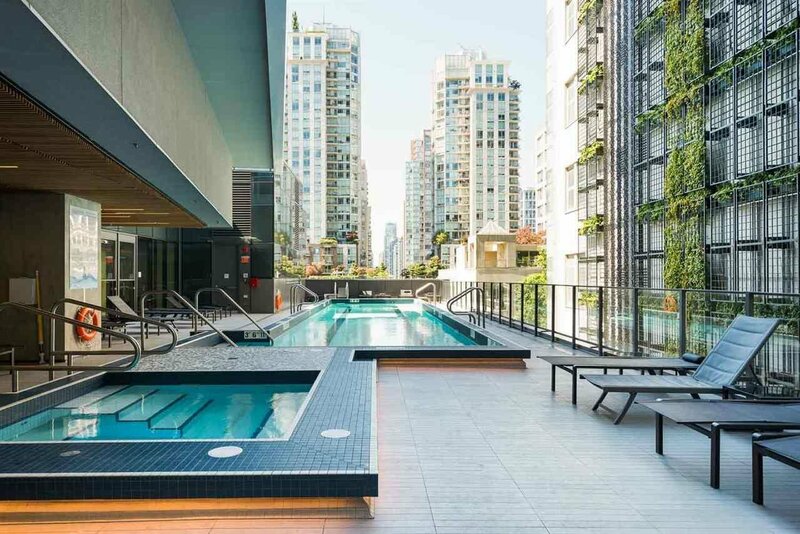 Located steps to restaurants, entertainment, Pacific Centre Shopping Mall, Skytrain.